INTELSTAR Technologies is a system integration and solutions company based in Manila, Philippines. Our company is bound by two things: CREATIVITY and TECHNOLOGY, on which the main goal is to provide special end-to-end IT solutions for various institutions and corporate clienteles. 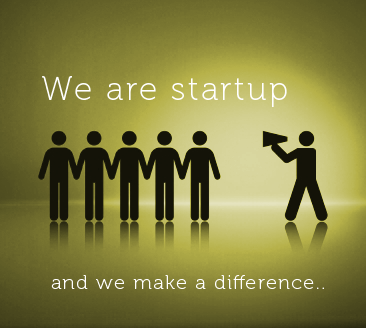 The company is composed of young, energetic and creative technopreneurs from the creative, education and IT industry. The initial services that we offer are web development and hosting, wired/wireless infrastructure and IP-PABX solutions to SMEs. Just recently, due to the demand of clients, we provide SaS (Software-as-Service) to emerging need of cloud computing. The company also ventured to another milestone in technology solutions when tablet computing becomes imminent in the market scene. We now provide custom tablet-based app solutions and wifi-mess network for educational institutions. From there, IntelStar has never stopped. With the reliable technology partners and support from stakeholders, we will continue to improve our craft to be able to provide you not just a solution but better alternative ways to keep up with the fast changing world in IT. Don’t think that even if our company is involved in several IT services, we will be choosy of our clients. Bear in mind that regardless of your status and budget, we will try to reach and collaborate to your needs, along with our free consultation. Rest assured that we will be happy to listen and to be of service to you. We believe that the true value of good service is by giving our clients a choice. We are a company that provides high quality standards of products and services fit for the needs of all our clients. Please share this vision with us and be our partner for change.